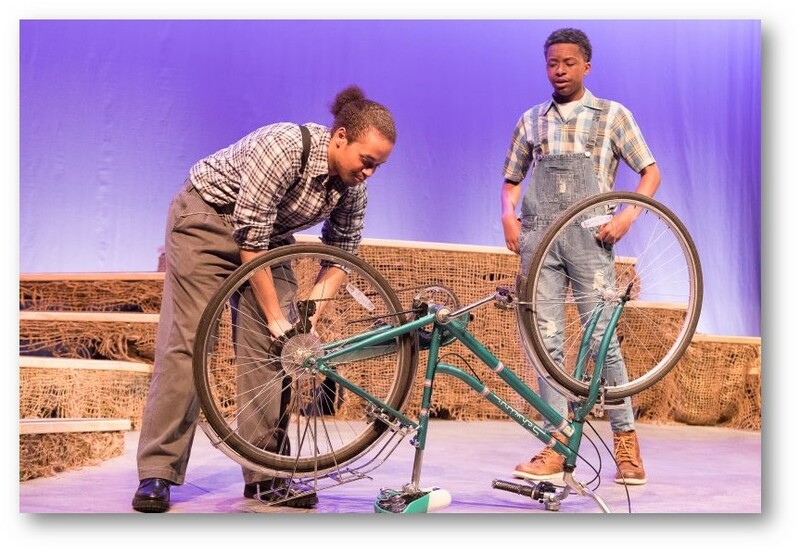 Theatre education at Bishop McNamara enables students to develop intellectually by expanding their capacities for creative thought and expression and by encouraging critical thinking skills. Furthermore, theatre education fosters personal growth, self-confidence, knowledge, and a variety of skills and attitudes that are transferable to a wide range of careers. The Theatre Program produces a fall musical and a spring play annually to showcase the many gifts and talents of the Bishop McNamara students. Participation both on and off stage teaches students to be a part of something bigger than themselves. The Theatre Program presents this year's spring play, The Enchanted a story about a charming young lady in a French town who is obsessed with the supernatural. Most of the townspeople are tolerant of her, but the government inspector regards her as a threat to order and security. He summons all of the authority and power of the state to rid her of her obsession. She then falls in love, discovering the joys of the normal world and accomplishing in a split second what law, force and logic could not.